Southern Generators & Electrical offer comprehensive power solutions for wide range of industries. 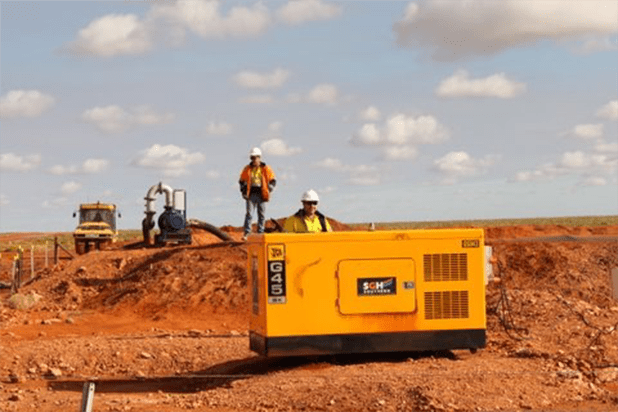 We have a large range of industry-specific rental generators that are suitable for construction sites, building, mining, data centres, waste services, hospitals, prime power, farming, manufacturing, electrical contracting, film & tv and many more..
No matter how complex your requirements are, our team of electricians, technicians, diesel mechanics & electrical engineers have you covered. 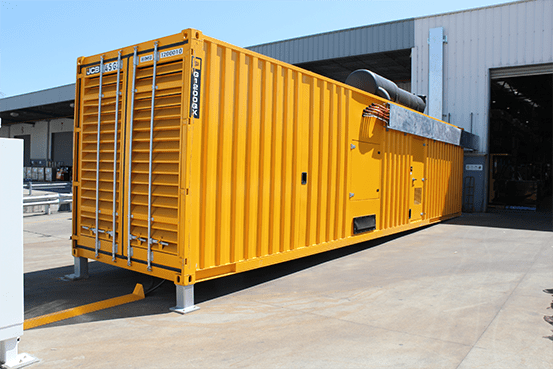 We have an extensive range of generators available for sale or rent, as well as ancillary equipment. 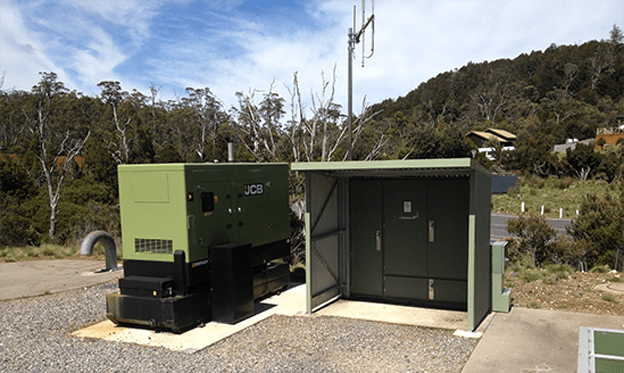 We can provide a power solution to power the largest hospital or shopping centre down to a small event, anywhere within Australia or overseas. 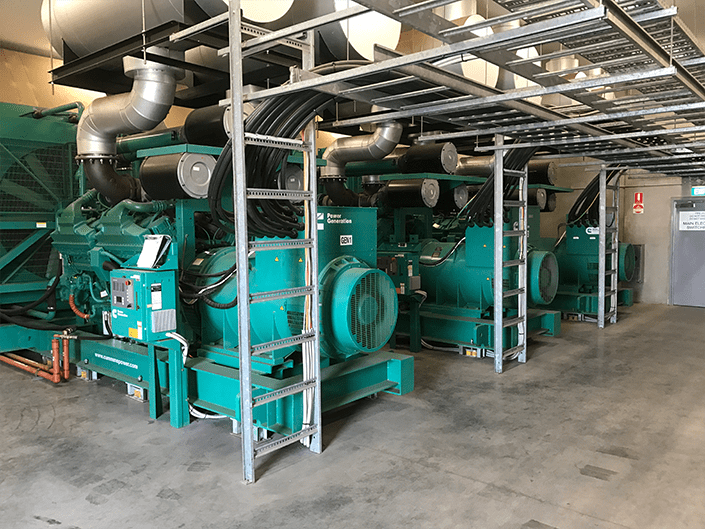 Southern Generators & Electrical provide expert service and maintenance of generators, whether on-site or in our workshops.